In 2016, US ADA Title III lawsuits increased by 37%. 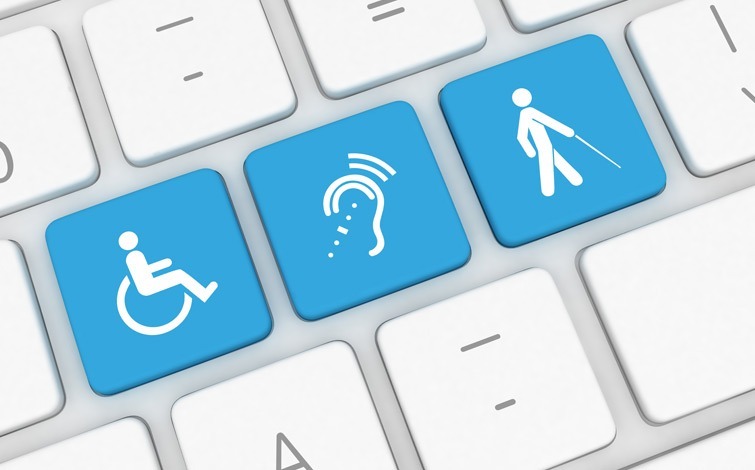 Being in compliance with global regulations governing document accessibility is more important than ever, particularly with evolving legislation and increased enforcement of existing guidelines. Join Crawford Technologies for a thorough review of document accessibility. In this webinar, we’ll provide details on the recently announced Section 508 refresh, and explain what the implications are for organizations in all markets.